I am a makeup fanatic, and that is no secret. I can spend hours scrolling through beauty blogs, Instagram feeds, YouTube videos and makeup aisles and stores. My daily makeup routine however is obsolete. As much as I love owning makeup – I rarely wear it. The odd selfie here and there – maybe – and if my husband gives me time before we go out, but hardly ever. That’s about it. Another reason I don’t cake it on everyday is because I pray five times a day and as part of the pre-prayer requirement – I need to wash my face. So, it is way too much effort and costly for me to remove it every time. And besides smudged mascara? No. 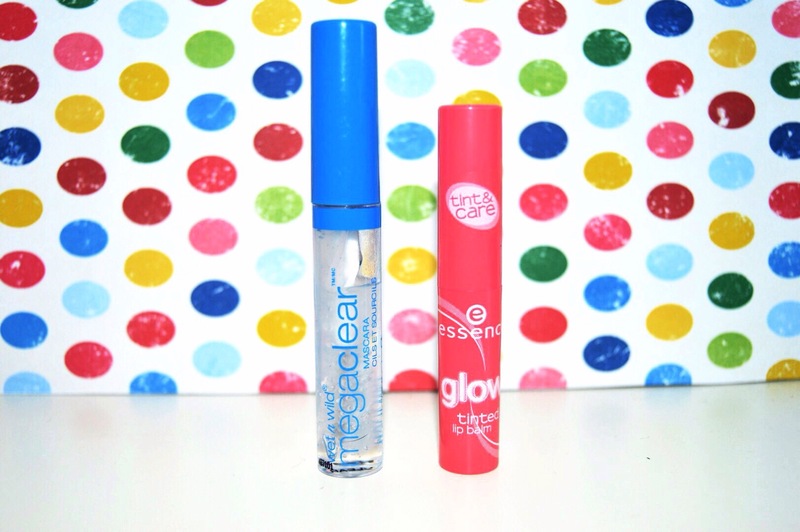 What I love to use is a lip balm and clear mascara that doubles up as an eyebrow gel. This routine requires minimum effort and takes next to no time at all while enhancing the key features of my face and makes a noticeable difference. It’s the perfect on the go routine. It is clear. No mess, no fuss. I really like this product because it gives my eyes a very awake look, a nice amount of volume and tames my bushy brows for a really long time. Another great factor is that it’s affordable and compact. 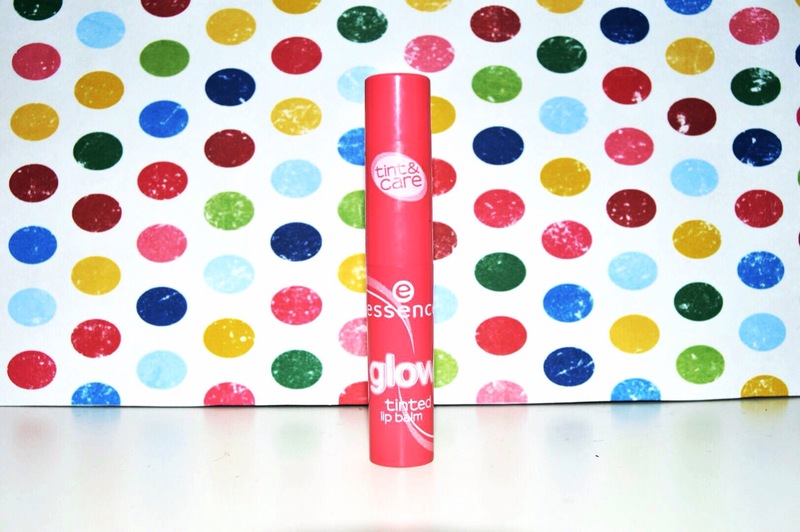 It is soft, moisturizing and gives my lips a slightly pink tint. I personally love pink shade lip colours for my everyday look because it compliments my skin tone. When you apply it the first time it is very soft but that doesn’t last as long as the stain. Like any lip balm I just reapply it throughout the day as needed. The stain payoff however is perfect and lasts me all day. I love how put together I feel after I’ve applied only these products! People compliment this look and you can imagine the shock when I tell them what I am actually wearing on my face. If there is something I wish I could perfect , it’s eyeliner – but that’s for another day. Glad I could help. 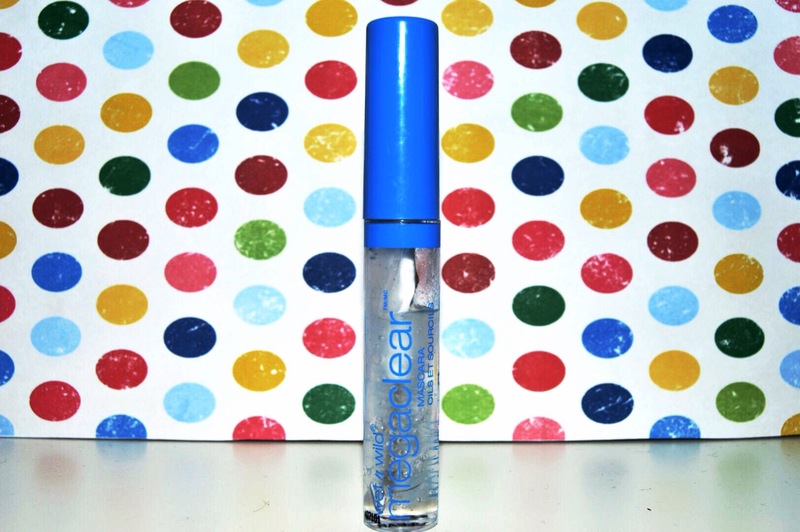 I also use the Essence clear mascara and brow gel. Both drug store so it’s cheap enough to test out. YES! I am all about Essence Lipsticks and Liners, I find it much better than my Mac ones. I too can spend hours on instagram scrolling through my feed! That’s why I always have days where I have to disconnect from it all. I wish I could get away with wearing this little makeup!